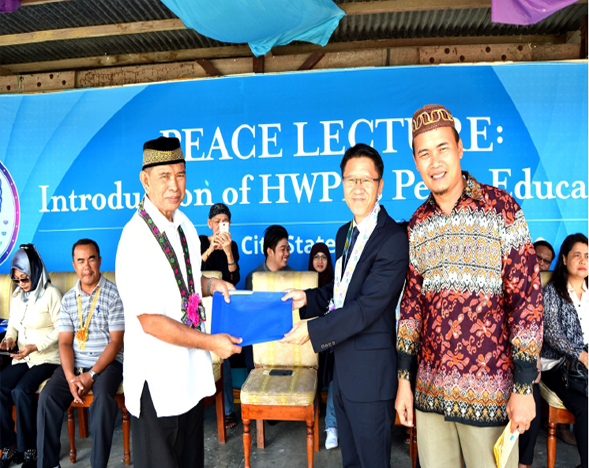 Cotabato City State Polytechnic College (CCSPC) joined the international advocacy known as, “10 Million Signature Campaign For Sustainable Peace and Development” after launching the Introduction of HWPL’s Peace Education Curriculum at CCSPC Grandstand on Jan. 25 . 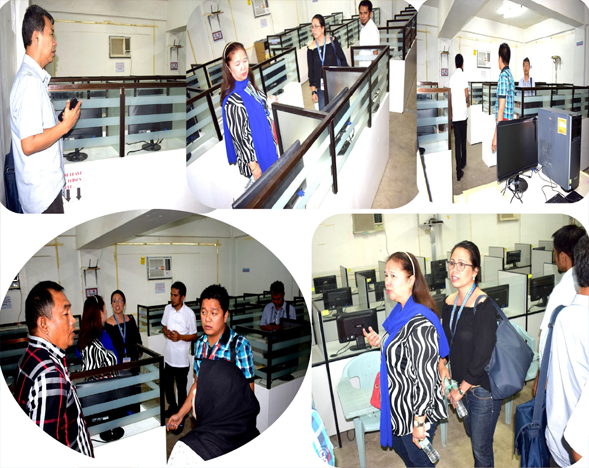 The Commission on Higher Education (CHED) Evaluators also inspected the College of Engineering, Technology and Computing (CETC) thru the assistance of their local counterparts. 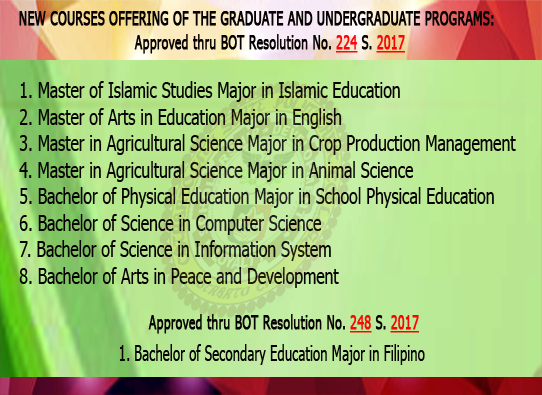 MOU CEREMONIAL SIGNING. 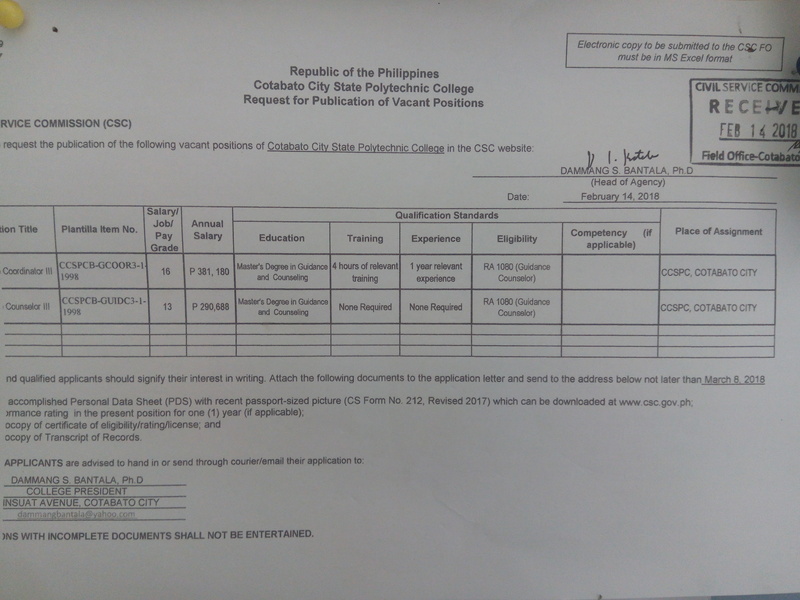 CCSPC President Dammang S. Ban-tala, Ph. 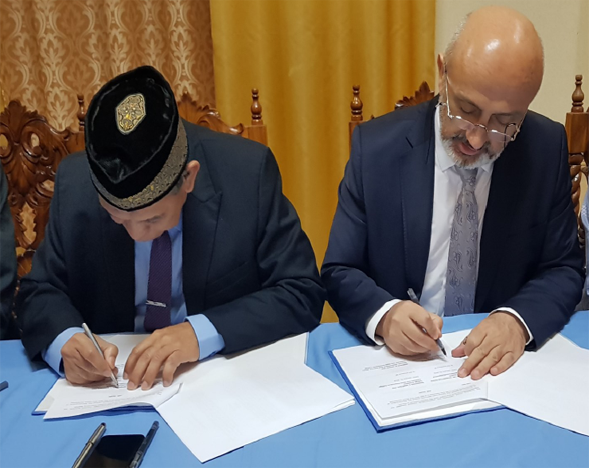 D. (left) and Saglik Bilimleri Universitesi Vice Rector Saadret-tin Pence (right) are affixing their signatures on the Memorandum of Understanding concerning the context, policies and procedures in establishing Educational Health Services. 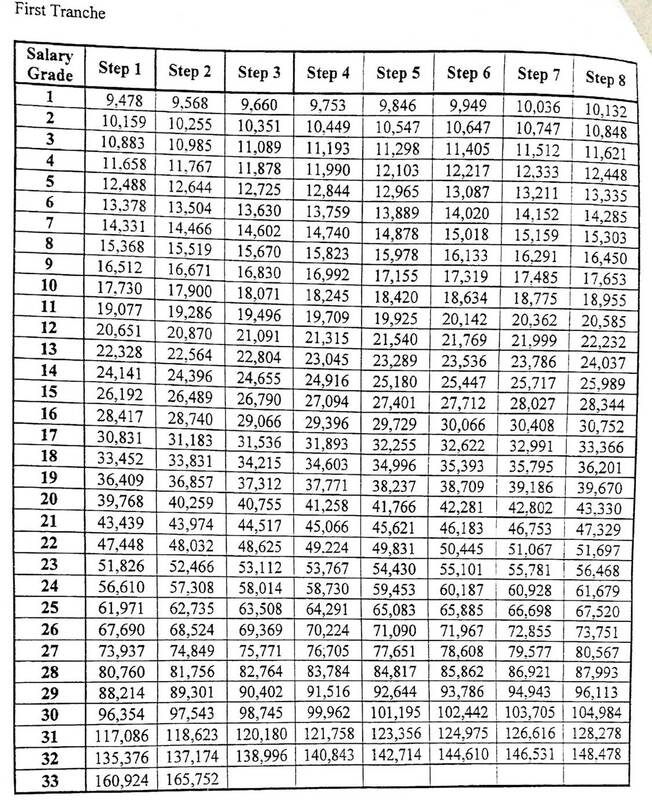 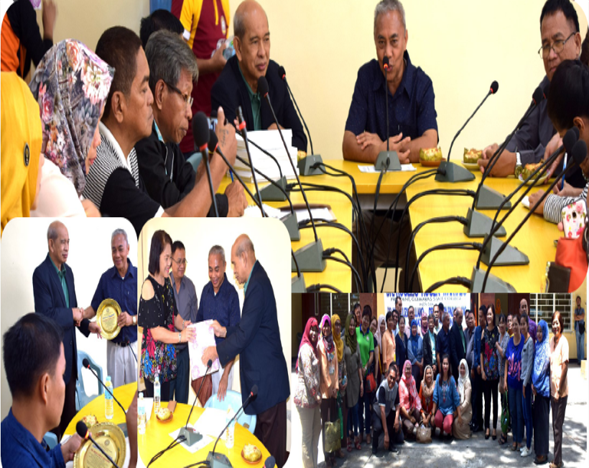 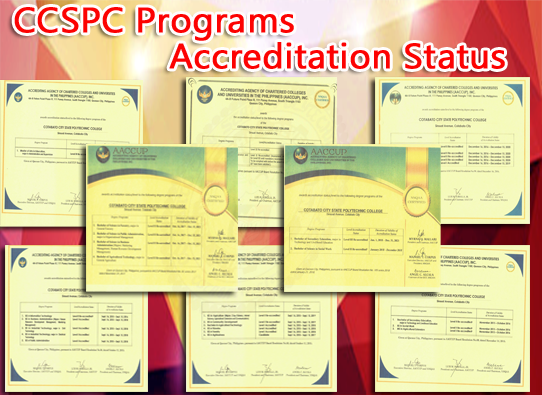 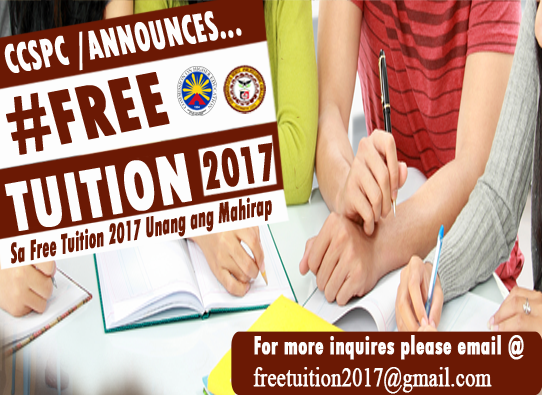 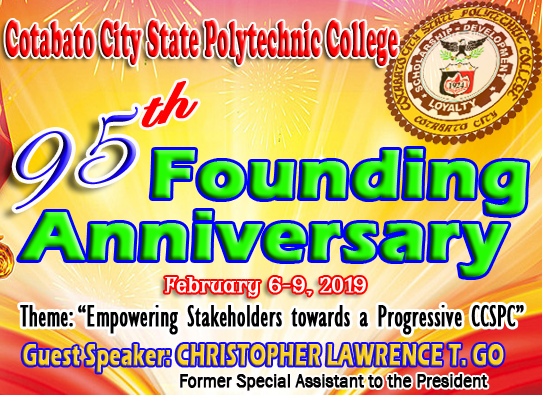 On-line transaction has been one of the initiatives of Cotabato City State Polytechnic College under the reign of President Dammang S. Bantala, Ph. 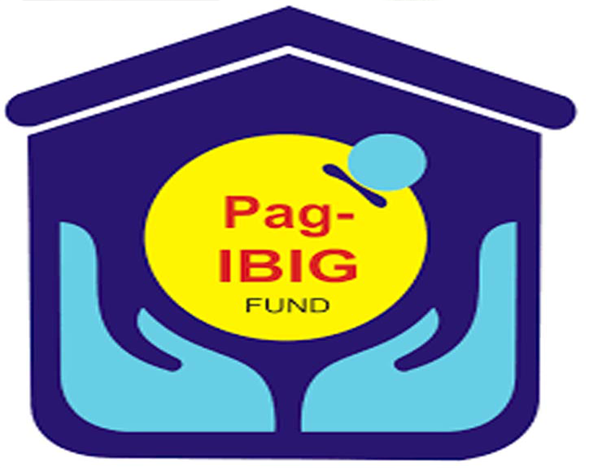 D. to fast track transactions with Pag-ibig. 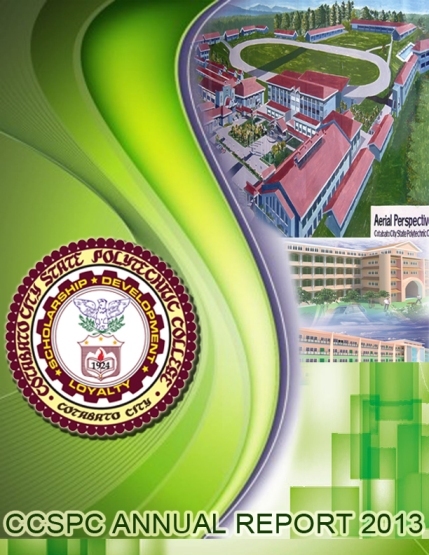 WELCOME TO COTABATO CITY. 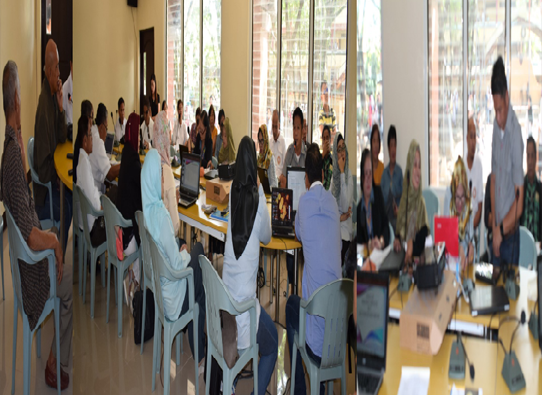 Armed with Filipino hospitality and Islamic values, the CCSPC Officials headed by the President, Dr. Dammang S. Bantala, Ph. 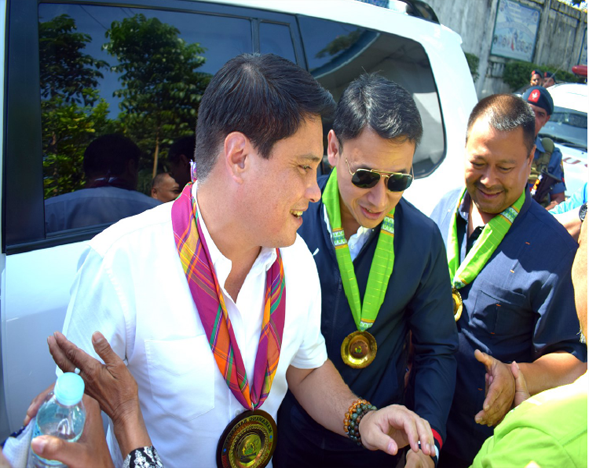 D. and several student leaders and alumni express their warm greetings to the Philippine Senator Miguel ‘Migs’ Zubiri and his team before they have gone to the venue for public consultation at Shariff Kabunsuan Cultural Complex in Cotabato City.